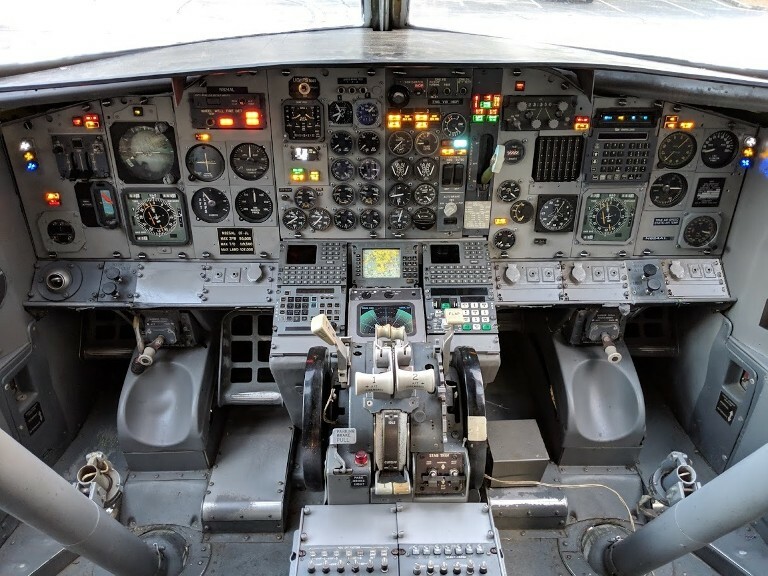 RJR Props is thankful to be able to offer this modern commercial cockpit for Feature Films, Television, Commercials, Corporate Videos, Music Video and more. 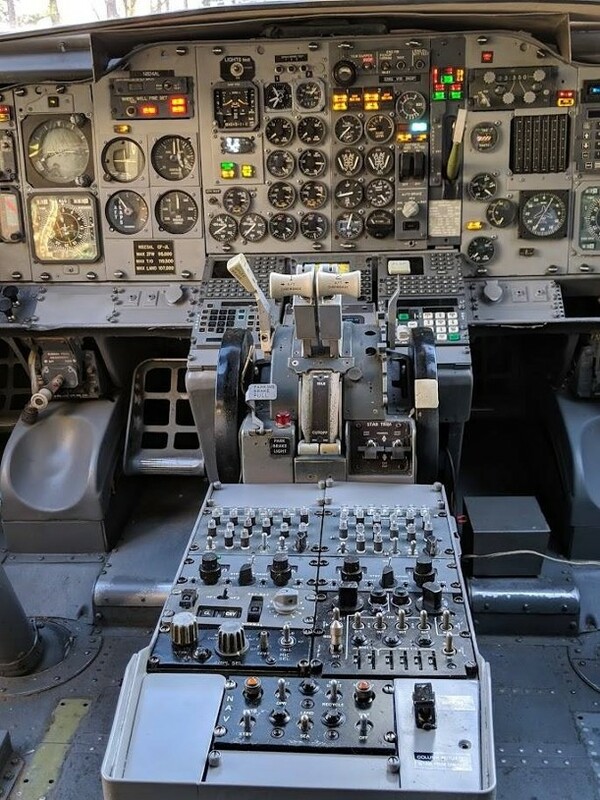 Cockpit with with lights, instruments, dials, gauges & sensors! 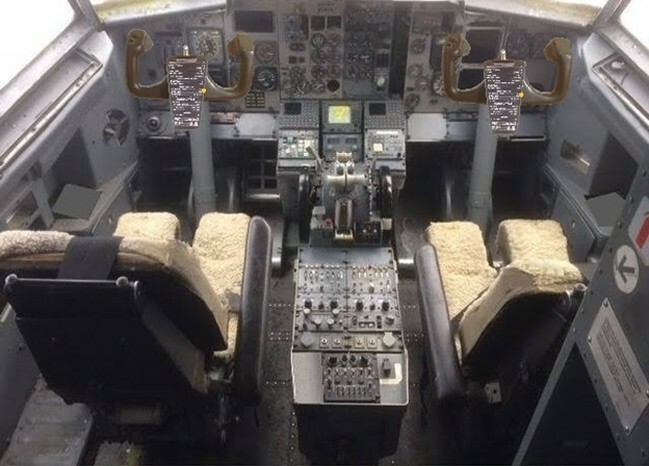 RJR's New Cockpit! It should be ready to rent soon!